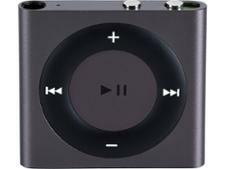 Apple mP3 player reviews - Which? Which? 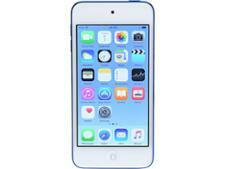 reviews, based on independent lab tests, will help you find an MP3 player with crystal-clear sound. Our experts test audio quality, ease of use and battery life. 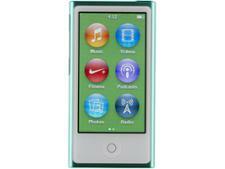 For tips on choosing wisely, see our guide on how to buy the best MP3 player.